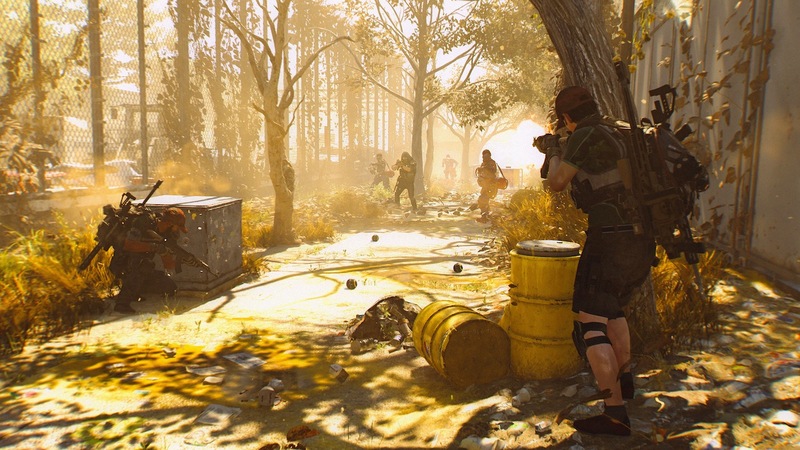 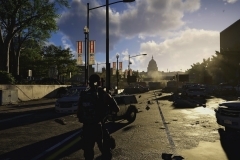 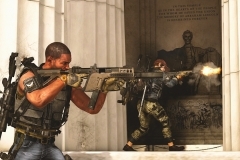 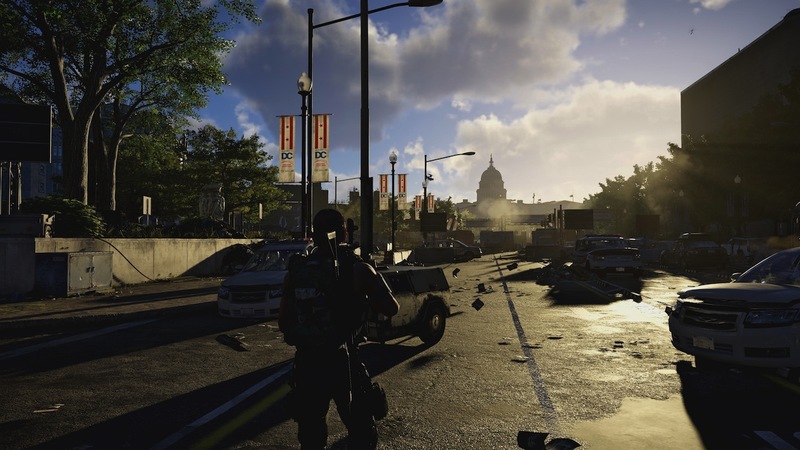 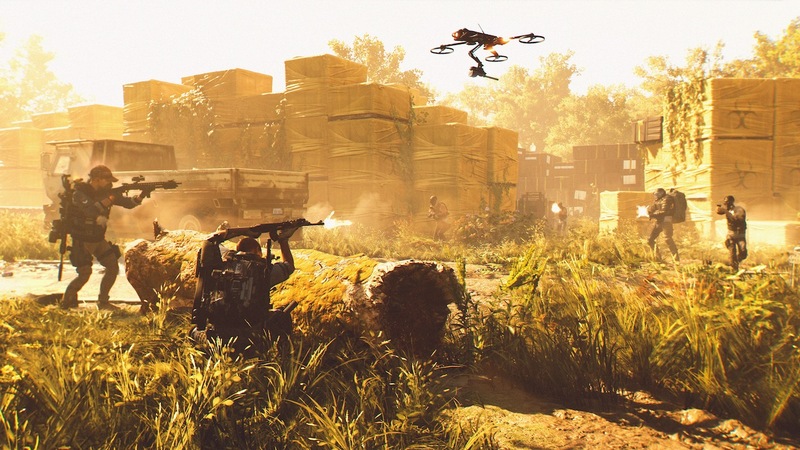 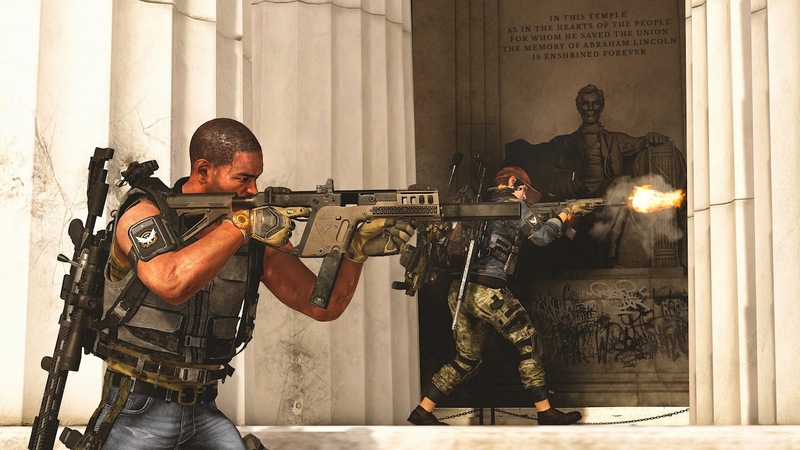 Saber Interactive, in partnership with Focus Home Interactive, has unveiled the next map that will be playable in World War Z, the highly anticipated co-op shooter inspired by Paramount Pictures’ blockbuster film. 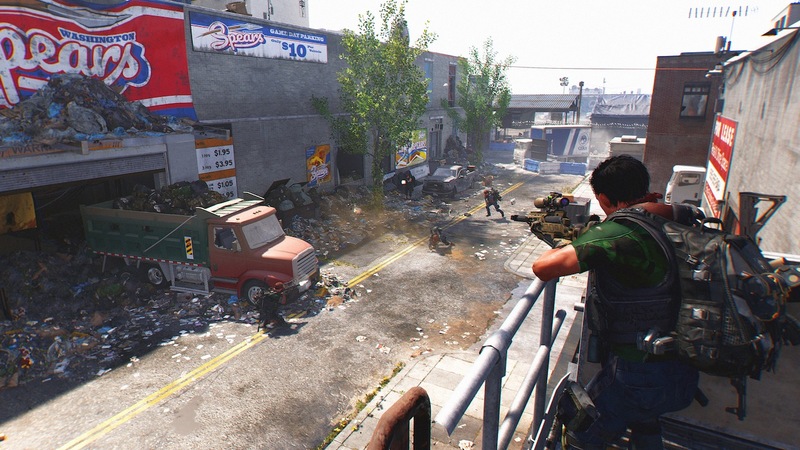 The new “Stories in Tokyo” gameplay trailer travels to Japan, where hordes of zombies will ambush survivors through narrow streets and dense urban jungles, battling players right up to the edge of the sea. 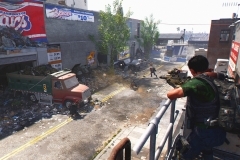 The Tokyo episode will feature two missions available at launch, with a bonus mission arriving for free shortly after release. 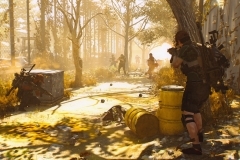 Powered by Saber’s dynamic Swarm Engine™, World War Z unleashes hundreds of fast-moving, bloodthirsty zombies – able to move and strike as one collective herd as well as break off into individual attackers – at a time on players. 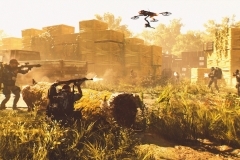 Choose from six distinct classes and an arsenal of deadly weapons, explosives, turrets and traps. 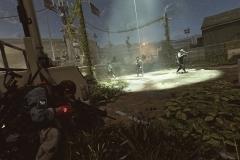 Outlive the dead through intense four-player co-op campaign missions around the world, including New York, Jerusalem, Moscow and Tokyo, and battle both zombies and real human opponents in competitive, team-based Players vs. Players vs. Zombies (PvPvZ) multiplayer. 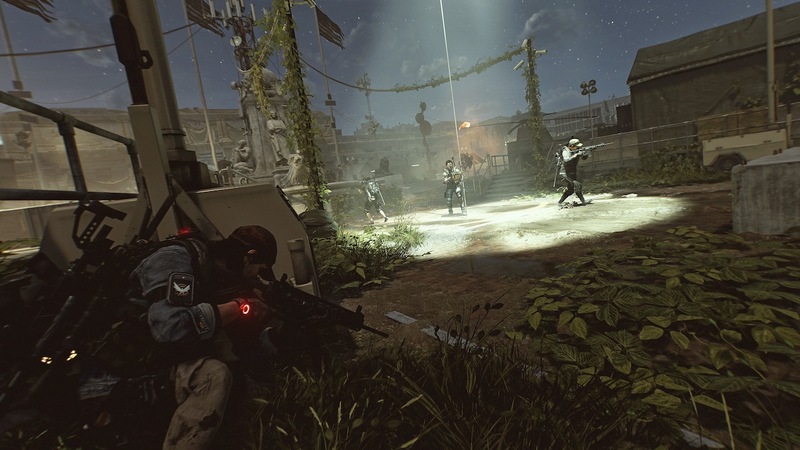 World War Z is expected to launch April 16th, 2019, on PlayStation 4, Xbox One and Windows PC via the Epic Games store.